There is something unsettling about abandoned homes and buildings that has always captured my imagination and made me wonder what had happened here in the past and why are these buildings left to eventually fall down? I once went into an abandoned house in Florida that I stumbled upon and I couldn’t help be feel an overwhelming presence still in the house. I hightailed it out of there and never looked back. The images featured in this gallery captured my imagination once again and allowed my mind to wander, hoping to catch a glimpse of some long forgotten story or memory. 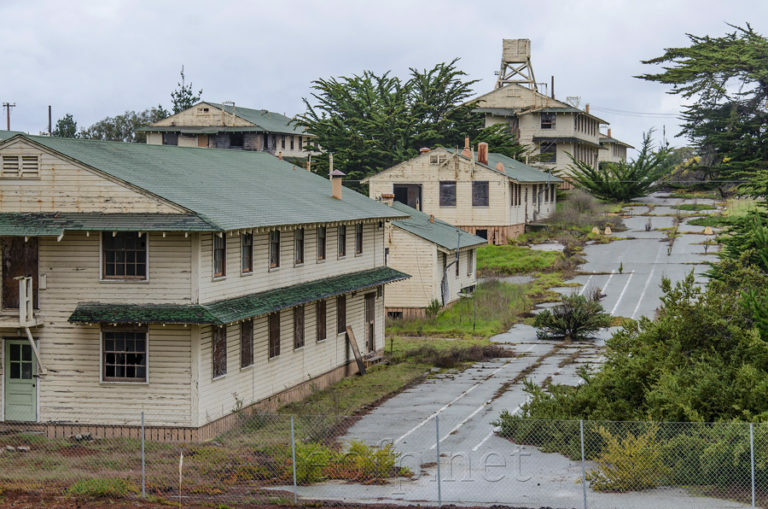 Fort Ord served as a basic training operation that took in recruits and turned out troops that were ready for combat. 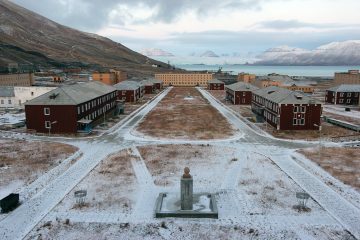 Built in 1917 and abandoned in 1994, the base sat empty for 18 years hidden in plain sight right off a main highway. It became a national monument in 2012 and today the Fort Ord area maintains its historical and cultural significance, attracting tourists and recreationalists from near and far.